All are invited to join in a special event Tuesday, April 7 to celebrate the Love Wins Project, an initiative funded by a Sinclair Diversity Grant and designed to foster an inclusive environment in which all are supported regardless of race, gender, religion, or sexual orientation. Keynote address by Shane Windmeyer, Campus Pride founder and Executive Director takes place at 7:00 p.m., followed by a panel discussion with members of the Rubi Girls, Equality Ohio, Campus Pride; and more. 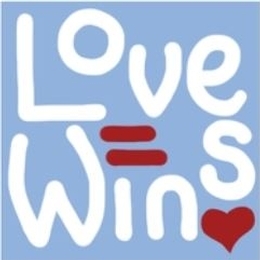 For additional information, visit the Love Wins Project facebook page.